We're building across from the park! The Reilly plan is back and ready for your family. 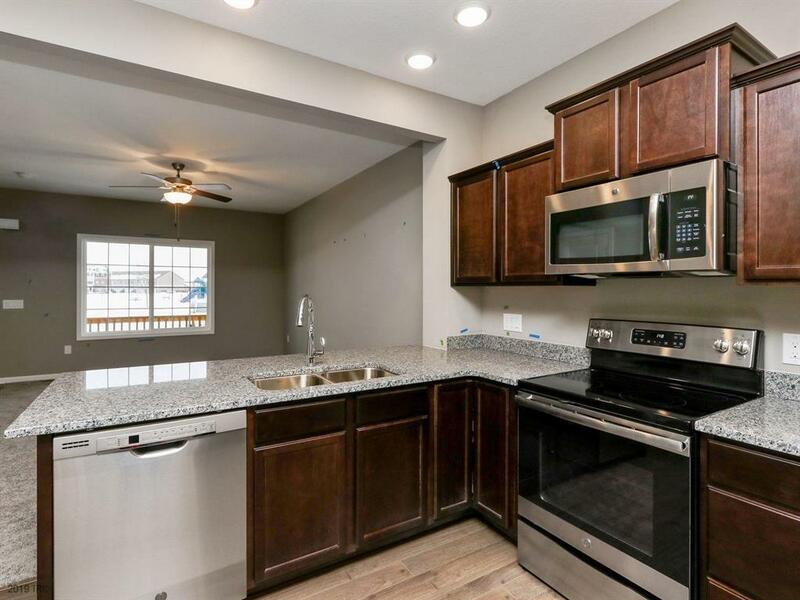 This family fabulous two story townhome offers an open plan with over 1630 square feet. 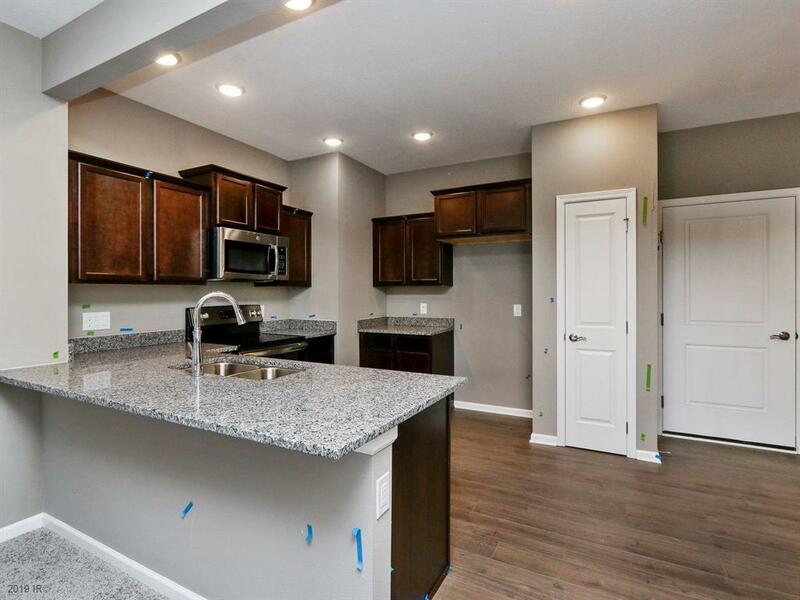 You'll love being in the kitchen here with white slow close cabinets and plenty of granite countertop space! Retreat to your master suite w/ private bath & walk in closet. The 2 additional bedrooms, full bathroom and 2nd floor laundry give you room to spread out. 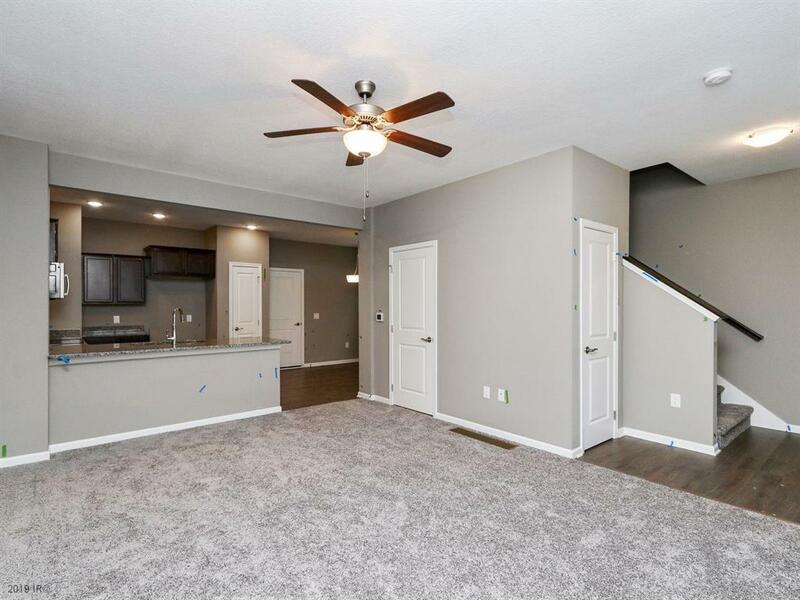 The unfinished lower level is perfect for future living space of an additional bedroom or family room. After a long day at work, enjoy the 6 acre park or outdoor pool that our neighborhood offers. 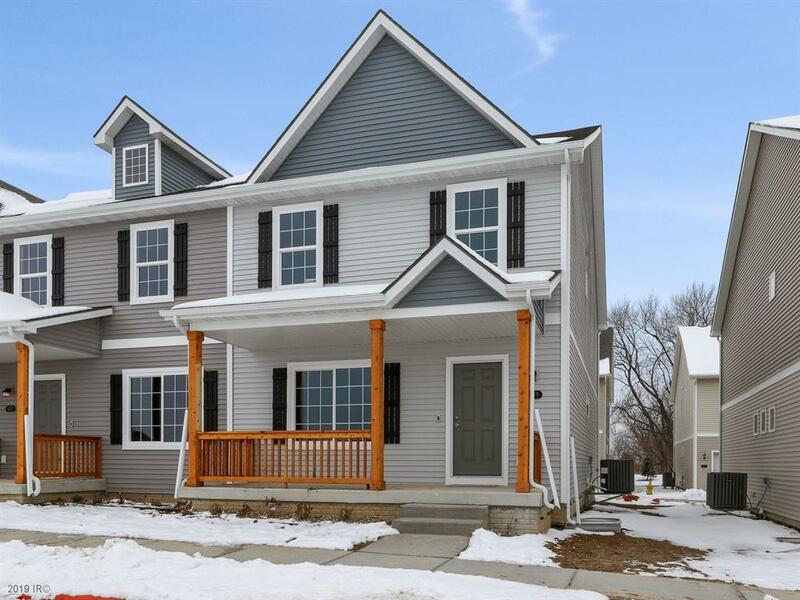 Located in the sought after Legacy neighborhood of Norwalk, you're seconds from the bypass, so whether you work downtown or somewhere in the surrounding metro.